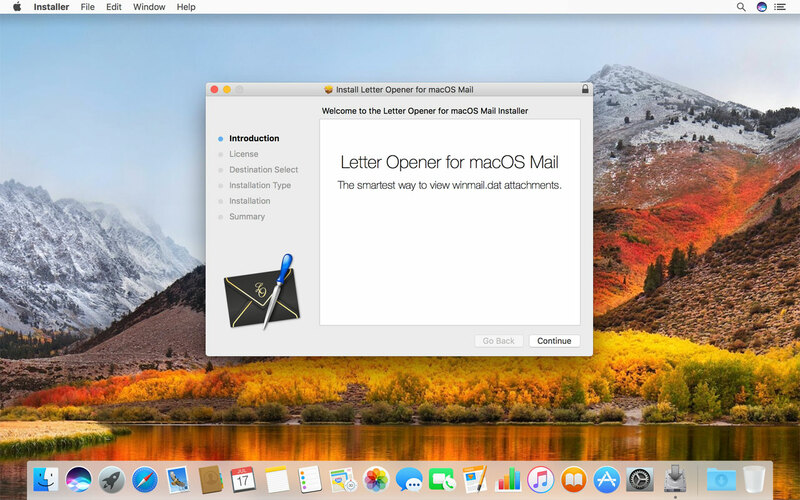 The current version requires macOS 10.10 Yosemite or later, but you can download the last compatible version of Letter Opener for macOS Mail. 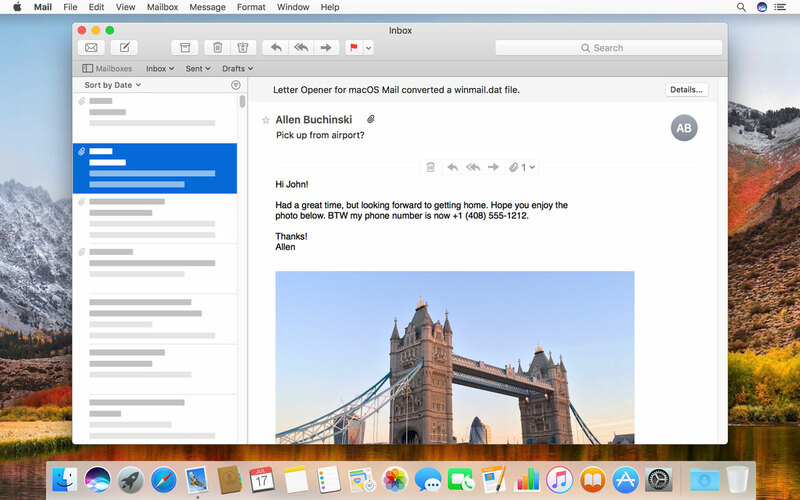 Upgrade to macOS Sierra for free. 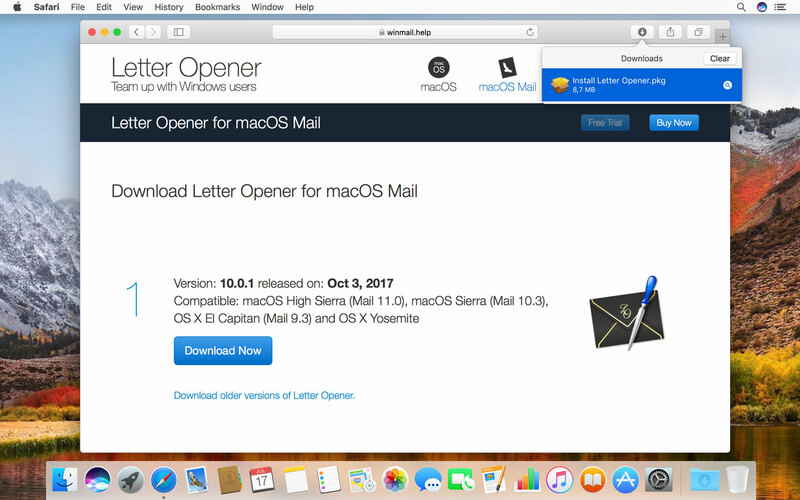 Visit the macOS Sierra page in the Mac App Store. 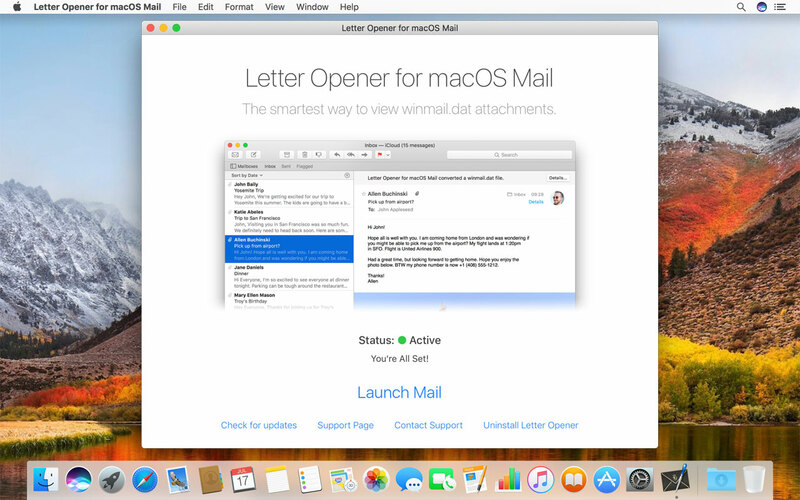 Click the download button, and follow the onscreen instructions to begin your upgrade.